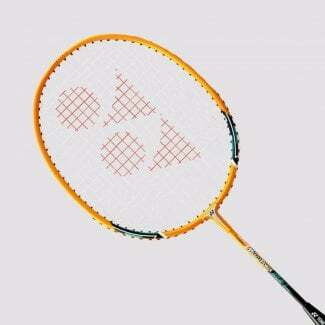 YONEX has designed and produced quality badminton rackets for players across the world since the 1950s. Technologically advanced in design and highly-durable in manufacture, YONEX badminton rackets give you power, technique and accuracy to enhance you game and smash the competition. 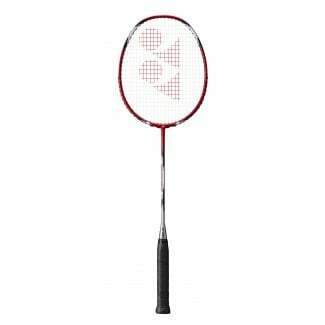 YONEX is one of the most respected racket sport brands in the world. Used by competing athletes in several Olympic Games; it’s the ideal choice for improving your game. 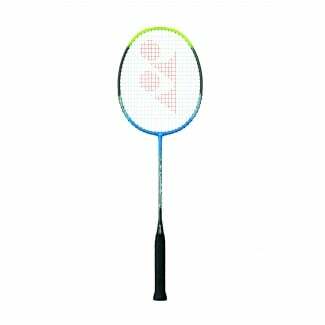 Our YONEX badminton rackets include all the performance-boosting features you expect from this innovative brand, including ISOMETRIC technology that seamlessly matches the main and cross strings for absolute accuracy with every hit. 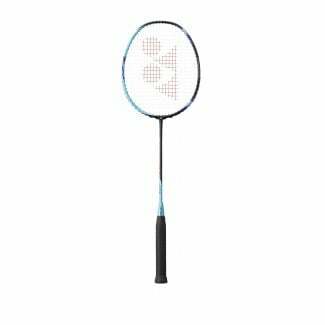 The VOLTRIC racket frame combines a firm structure, extra flex and perfect weight balance to give you a racket with increased power and handling, yet no trade off on speed. 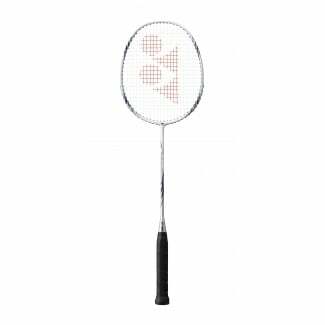 Go for the NANORAY racket for a lightweight hold with unbeatable strike-pace and strength. 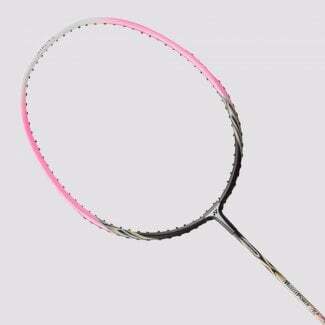 Or try a racket from the MUSCLE POWER range featuring carbon shafts and exceptional driving force. All of our YONEX badminton rackets are made from premium materials including graphite, tungsten and aluminium for durability and stability every time. 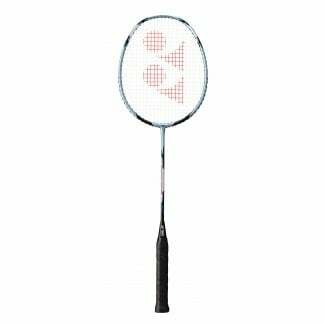 If you need more equipment for your sport, browse our range of badminton footwear.